RULES! RULES! RULES! In the high school recruiting process rules can make or break an athlete if you are not careful and/or not informed. 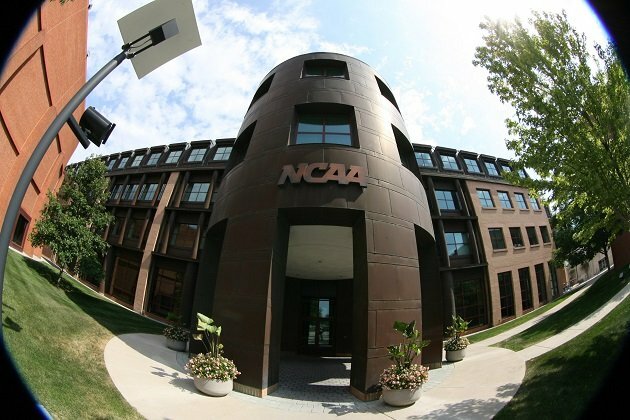 Between the NCAA Eligibility Center and the NAIA Eligibility Center you can wallpaper several homes on the do’s and don’ts of what you can and cannot do to not only reach the next level but stay there as well. To help simplify things we will try to break down some of the most important rules/trends by level and when you should apply them. At the top of our page, under the KNOWING THE RULES title, will be a series of drop down menus that will help guide you thru the recruiting process as we go thru it together. If you are having trouble with the drop down menus please use the links below. If you ever have any direct questions or do not see what you are looking for please don’t hesitate to reach out to us thru our CONTACT US page of our website or shoot us an email at undergroundrecruit@gmail.com. Take care and HAPPY RECRUITING!